New IRS rules designed to limit withholding are reducing or eliminating refunds for U.S. taxpayers, compromising the traditionally reliable spring selling season. When it comes to the acquisition of wholesale used cars, most dealers agree the sourcing challenge isn’t necessarily a scarcity of volume. It’s a shortage of the kind of cars that sell the fastest for the most margin. Most analysts agree the flood of off-lease vehicles will peak mid-spring — and often off-lease vehicles frequently acquired from rental companies and other fleets aren’t the best assets for these dealers to stock. As new-car sales decline, trade volume does too. Dealers who’ve sharpened their trade appraisal skills and strategies are treating trades differently in this market. Many times, they’re loosening on trade to ensure they acquire the vehicle to generate downstream revenue from recon parts as well as from labor and the vehicle’s retail resale that drives F&I profits and ongoing service dollars. 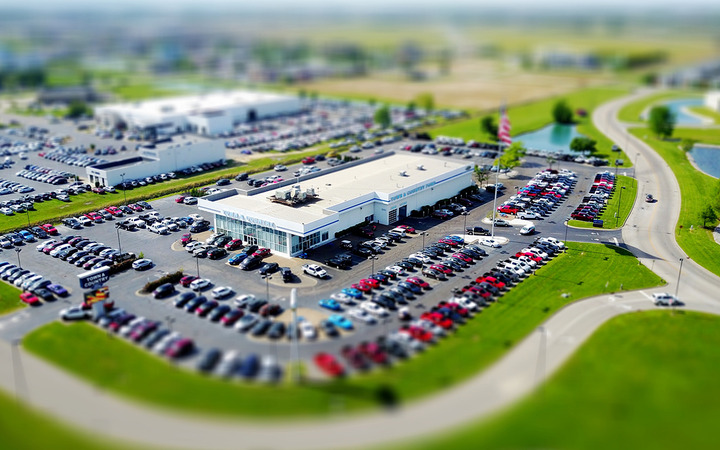 Dealers are utilizing any and all of these strategies to keep their inventory flowing — but franchise dealers, in particular, are sourcing from a decreasing pool of the right kinds of cars. Seasonal factors influence sales volume — we’re moving out of the post-tax-return season, which can catch dealers with heavy inventory counts still on their lots, which can be trouble for them later this spring, said Jasen Rice, founder and CEO of Lotpop. J.D. Power noted that consumers traditional use tax refunds for a vehicle down payments. The average last year was $2,800. However, tax code changes mean “several million households will not receive a refund [in 2019] when they are accustomed to receiving one. Worse still, several million more households will end up owing more money than is typically the case,” Cox Automotive reported. One can hear the metal aging. As April nears, Rice said car sales typically decline from 10% to 15% decline. “For dealers having come off a strong February and March, the slowing market can catch them with lots filled with cars that will age out waiting for the market to improve,” he said. However, once spring break and spring fever interests have run their courses, and minds get back to the grind, so will inventory sourcing needs, Rice said. To support dealers in their sourcing quest, traditional and digital auction services offer dealers an increasingly wholesale market to fulfill their demand for used cars. 2. Pinpoint Your Best Sellers. Rice uses two tools, LotScore and LotStock, to identify for clients which vehicles sell the fastest for the most gross at their dealerships. These tools pull preliminary data from the major inventory management systems and then analyze that information more granularly, he said. He said the best practices is to isolate from the data and market trends what makes, models, trim levels, years and mileage vehicles historically sell the fastest for the dealer, based on 14-, 45- and 60-day sell rates, for the most profit for dealers. “We’ve increased turn from 14 to more than 19 times a year since using Lotpop services at Lasco Ford and our gross us up more than $400 per higher,” said dealer Matt Lasco of Lasco Ford in Fenton, Mich. 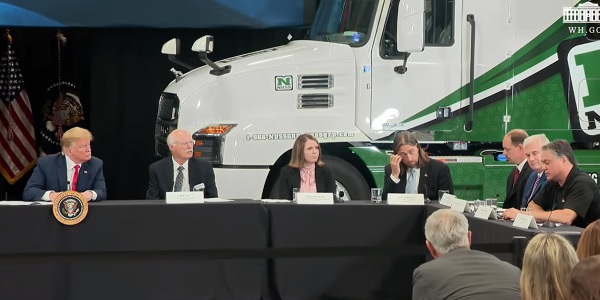 Discussions with ADESA, Manheim, ACV Auctions, Swap Motors and others not only expounded on their strategies to support dealers’ vehicle sourcing needs, but also highlight their initiatives to broaden their traditional and online auction tools. The common goal is to put together more vehicle data, inspection information, and other granular detail to make buying and selling a better experience for dealers. For many franchised dealership used-car operators, the more severe and costly challenge is not necessarily inventory sourcing, but instead replacing inventory quickly as sales volume driven by metric-based selling depletes lots faster, turbocharging supply needs. Furthermore, while replacement inventory may not be scare — think off-lease and fleet — those vehicles may not be the ones for the dealer and market. As dealers strive to increase sales volume and sales velocity, sourcing innovators such as Competitive Inventory Acquisitions help deliver the supply. CIA, a nationwide used-car sourcing service, accesses a base of more than 200,000 vehicles, said COO Joe Machado. The CIA platform uses a customized version of StockWave and combines it with a proprietary platform that analyzes cross-sell market data down to the trim level, Machado says, looking at every sale in a given market to spot trends and identify opportunities that the dealership might otherwise miss. For his dealership clients, Rice produces “hit lists” through his LotScore and LotStock tools of the cars that sell best for his customers, which he provides to CIA for fulfillment and transportation to their operations. Dealers are utilizing any and all of these strategies to keep their inventory flowing. Stocking data, historical trends, and better physical and online lot management is part of today’s supply solution.